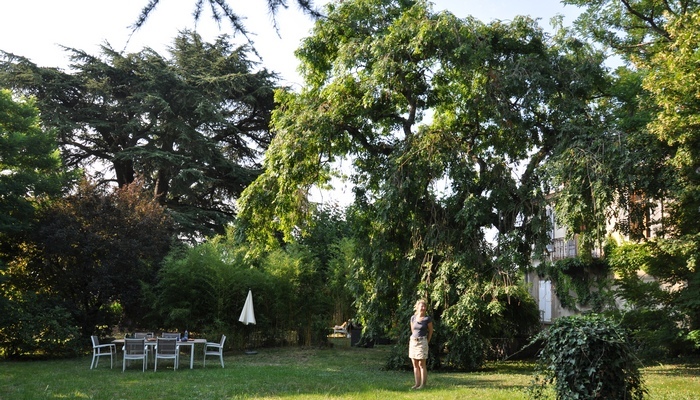 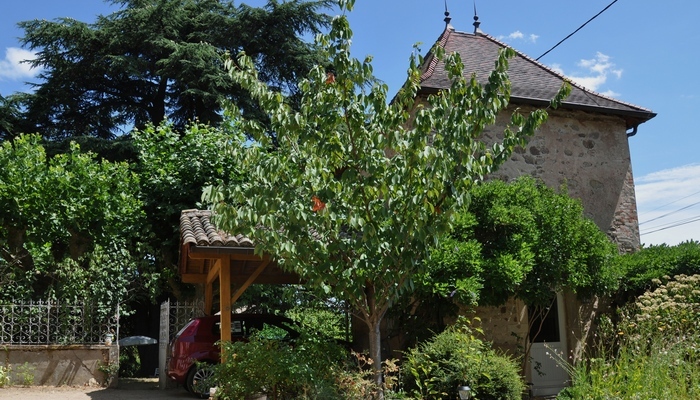 Holiday cottage "La Maison de Vacances"
Welcome to Bavière et volcan (Bavaria and volcano) holiday house with character and guest room with charm in the region Beaujolais, located north of the Rhône-Alpes. 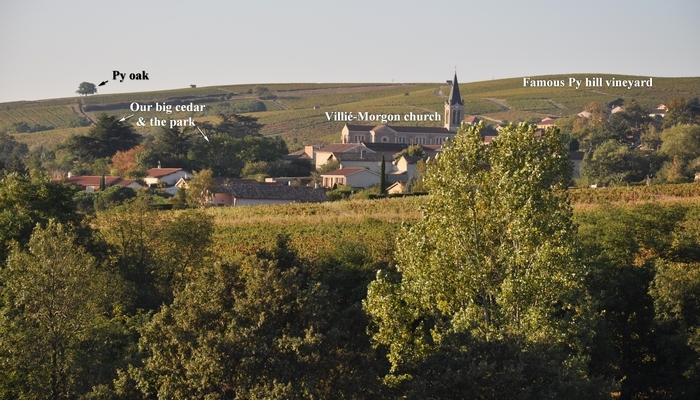 Bavière et volcan is in the middle of the wine cultivation area (of the 10 “Cru” sorts) of the Beaujolais, in the small village Villié-Morgon. 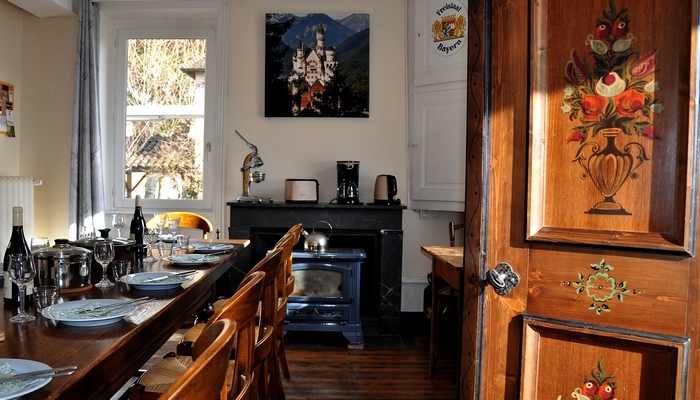 Bavière et volcan is run by a German-French couple fond of travels. 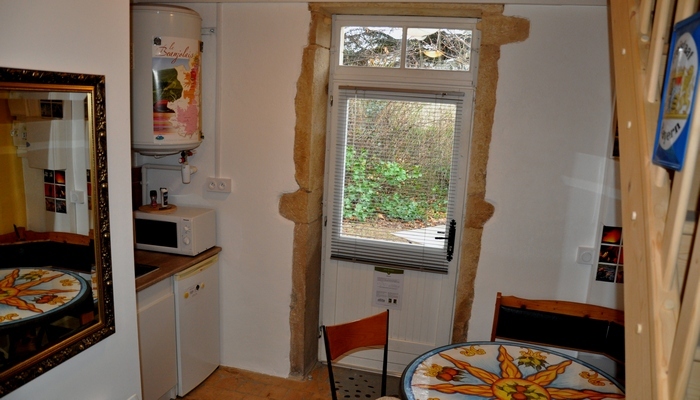 The holiday home can host up to 10 persons. 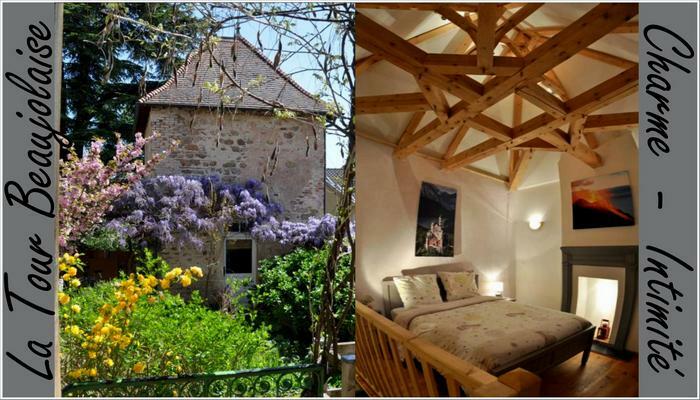 It is quietly situated, with a big garden and a lot of space, where you can escape the daily life and spend relaxing time with your family and friends. 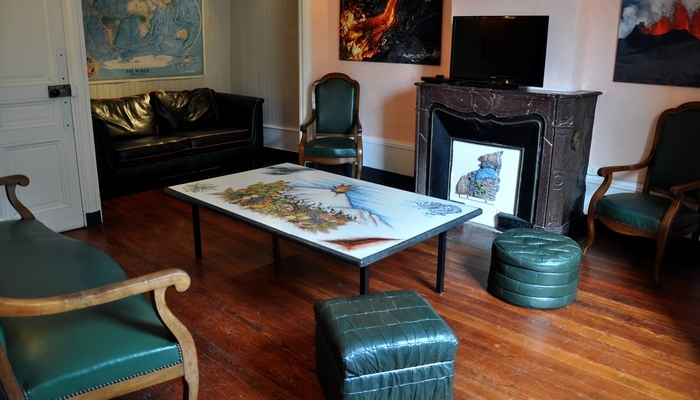 This is an ideal place for family or group of friends looking for charm, quiet and seclusion. 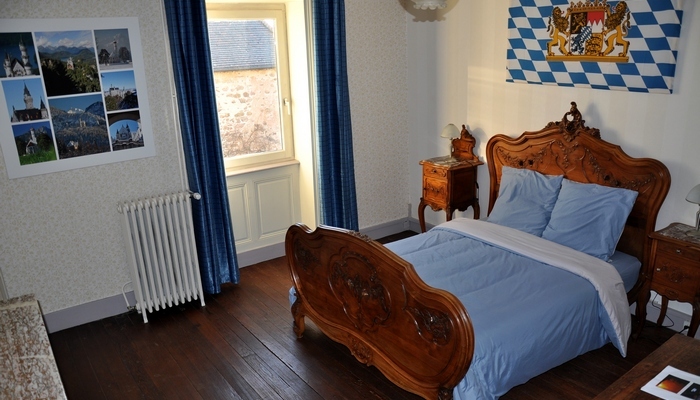 The guest room is in the tower in the garden and is ideal for couples which like to spend a few romantic days inside a B&B full of charme. 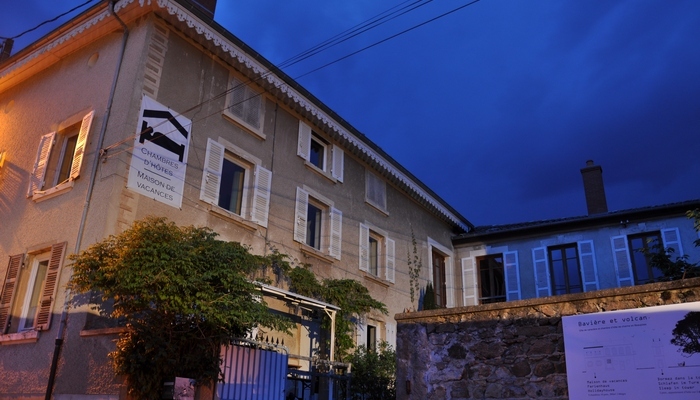 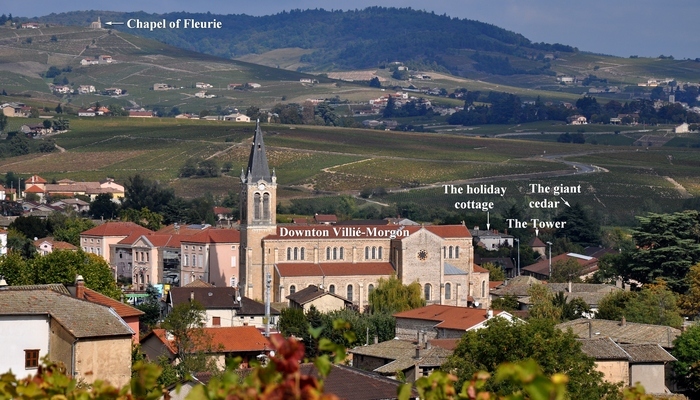 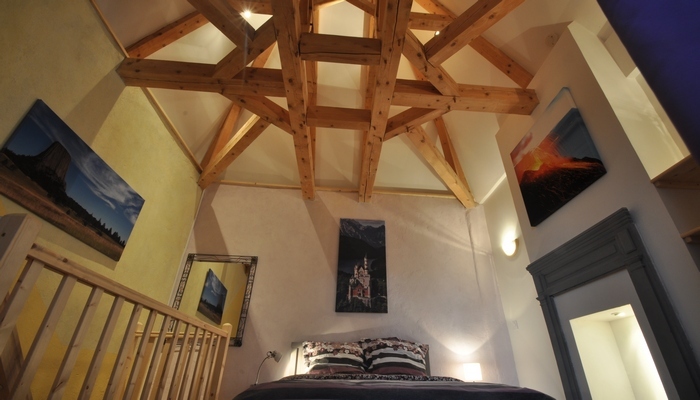 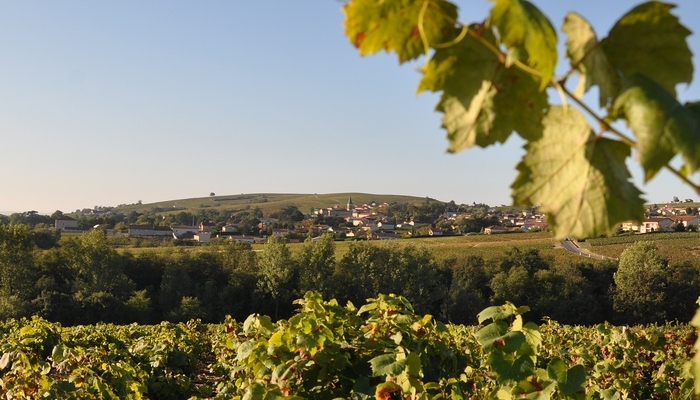 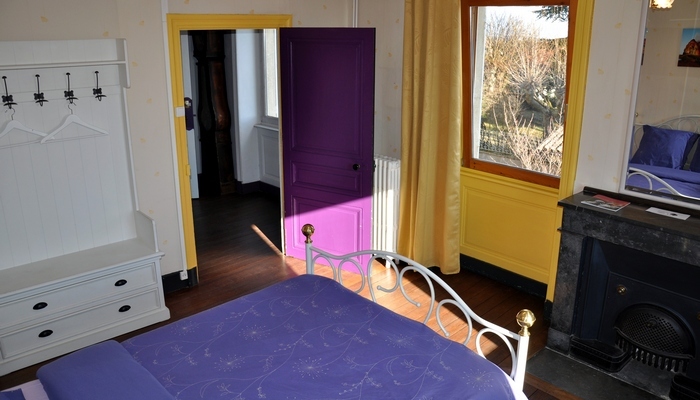 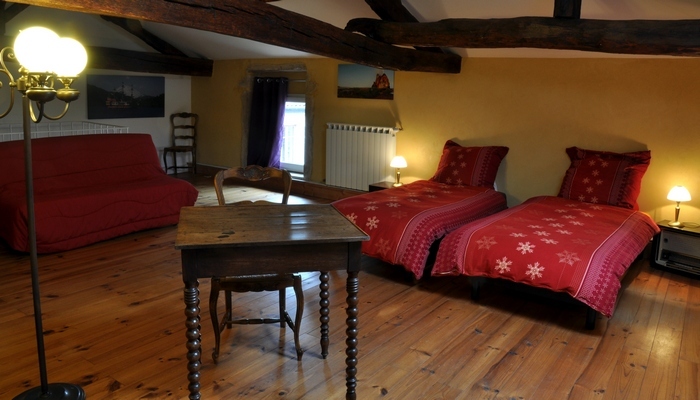 Bavière et volcan character Beaujolais cottage and romantic guest room is an ideal starting point to explore the hilly Beaujolais picturesque sceneries, wine villages of Burgundy region and towns of the surroundings (Mâcon, Lyon, Villefranche-sur-Saône, …).